We understand that being in an accident can be stressful. So we try to make the process of getting you back on the road as smooth and as quickly as possible. 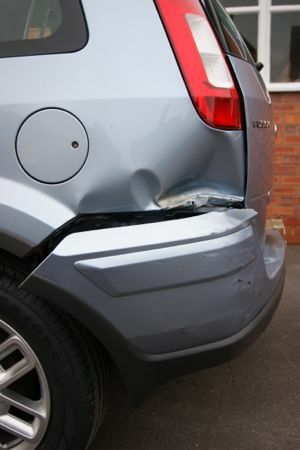 As well as undertaking private repairs, we are a leading independent insurance approved repairer. Once you have chosen us to be your repairer and have given us your insurance details, we will take it from there. We will arrange the repair of your vehicle and assist you at each stage of the claim process giving you peace of mind and a high standard of finish on your vehicle repairs. 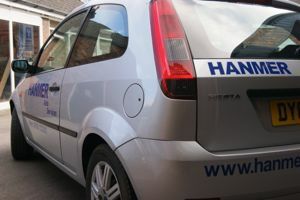 We have our own recovery vehicle which means that we can come and collect your car for you and bring it to our workshop. We believe it’s the little things that can make a big difference so we deliver a courtesy car to you for no extra charge for the duration of your car ‘s repair work. 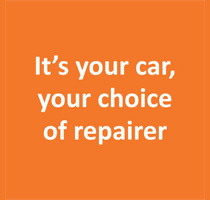 Remember – It’s your car, your choice of repairer, irrespective of who your insurer recommends. Legally you can have your vehicle repaired at your local garage – someone who you know and can trust. To find out more click here. All our work is warranted by us.